Smalltalk Developers are always welcome at SageTea Software’s Smalltalk Code Factory. Short term assignments for 3-5 days for $500 per Smalltalk assignment. SageTea Software has a high performance software team that is based out of its Ottawa HQ. We use a lot of Smalltalk alongside several other languages and platforms. 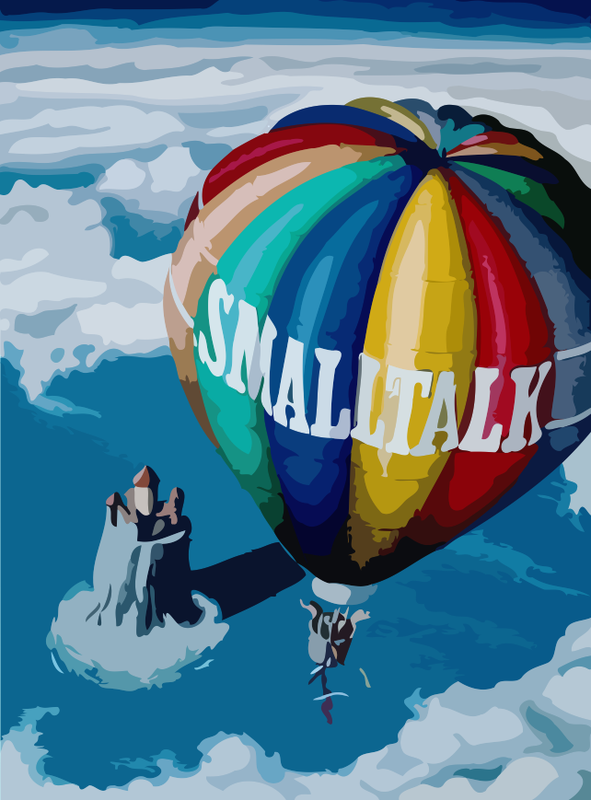 Smalltalk is at the core of Text to Software and to maintain it we need really good Smalltalk developers. Each year we successfully on-board and train new Smalltalk developers. Time and again, we see that developers from other languages are amazed at the simplicity and power of Smalltalk. Once they see it, they join the Smalltalk adventure and never look back. We do this by hiring top graduates from Colleges and Universities who achieved top marks in programming. Our new hires usually are strong in languages like Java or Python. The principles of programming are the same regardless of the language (for good developers). Our new hires convert quickly over to working with Smalltalk. The only problem we have is lack of Smalltalk experience. This is where experienced Smalltalk developers worldwide can help. If you are a currently employed Smalltalk developer – no problem. You can still get your resume on file with us for the future, we encourage you to contact us. Good consultants are always looking for their next job and having some part time work with SageTea Software is an excellent way to ensure you always have income. If you are a Smalltalk expert and would like to become one of our suppliers, click here to find out more.